Will using aluminium shoes improve my horses movement? Q: I have been told to use aluminium shoes on my show hack, to improve her movement in the ring. is this a good idea, and what are the drawbacks? A: Hi Pauline. The best approach might be to give aluminium shoes a go on your hack – in between important shows to start with of course. When using a steel shoe, the increased weight of that shoe can exacerbate any imperfection in gait. A classic example of this is referred to as dishing. The extra weight of a heavy shoe can increase the dishing. An aluminium shoe which is lighter could quite possibly reduce this dish to a similar level to that of your horse without shoes. If the horse is currently without shoes and is feeling the ground or tender footed, fitting aluminium shoes might be a good option to provide the protection and comfort to the hoof and enable her to improve the movement. If your horse doesn’t have sore feet, she’s more likely to stride out and using aluminium is less likely to cause complications of the extra weight as discussed above. 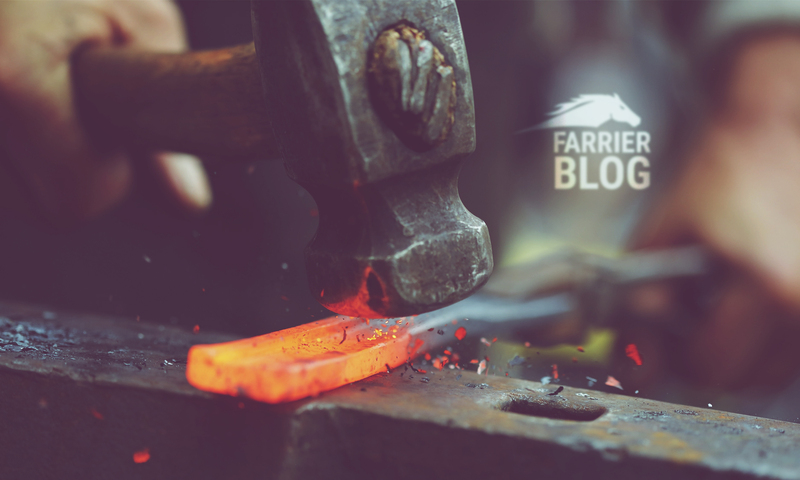 To answer your question about whether it is a good idea to use aluminium shoes to improve the movement in the ring; it would be bold to say that using aluminium shoes on a show hack will improve the movement in every case. If your horse is already performing optimally then there’s little scope for improvement. In fact, some horses might go better in heavier steel shoes – there are certain breeds and types that traditionally wear heavier shoes to exaggerate their gait and fitting aluminium wouldn’t be seen as an improvement. If you think there’s a problem or room for improvement in the movement then switching to aluminium shoes might be worth a trial. 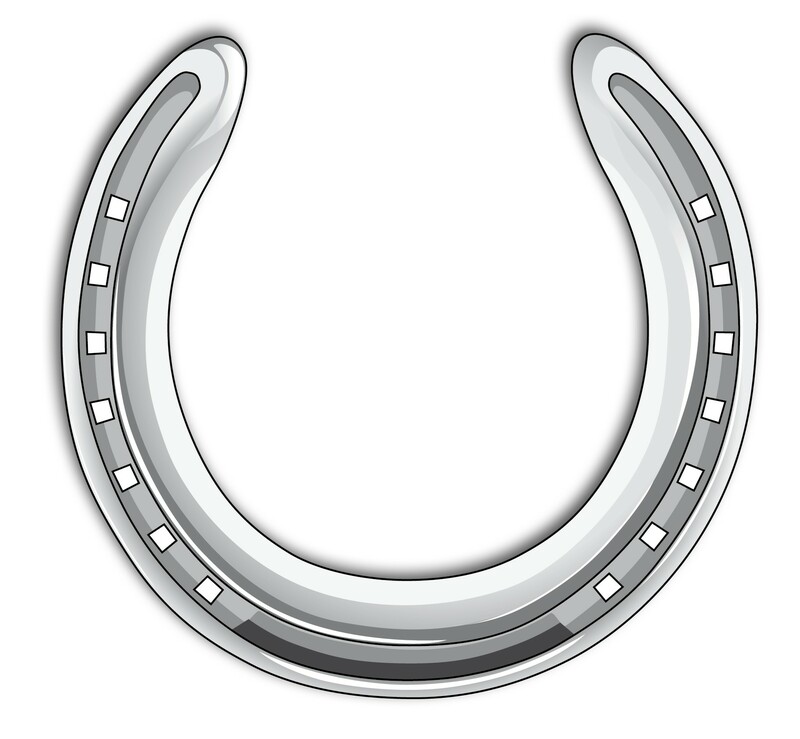 The drawbacks are that aluminium shoes are softer and easier for the horse to pull off and the cost to purchase the shoes themselves is higher – often about double that of common types of steel shoe. But if there’s noticeable improvement in the movement then the increased cost can be easily justified. This question and answer first appeared in NZ Horse & Pony magazine, February 2012.